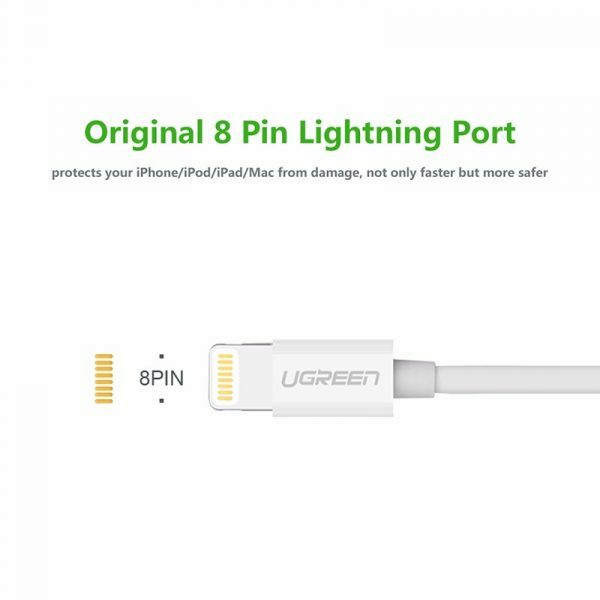 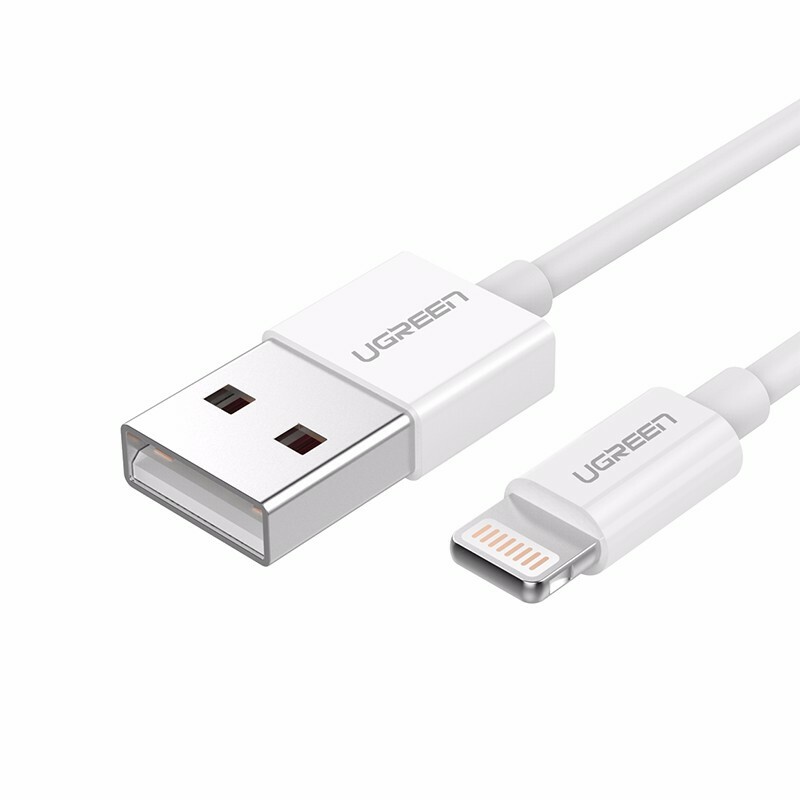 Lighting to USB Cable 1M Black | Surovi Enterprise Ltd.
Ugreen MFI Certified Lightning 8pin to USB A Male Cable enables you to easily connect your iPhone 7/7plus/5s / 5c / 5, iPad Air, iPad mini / mini2, iPad 4th generation, iPod 5th generation,iPod nano 7th generation etc. 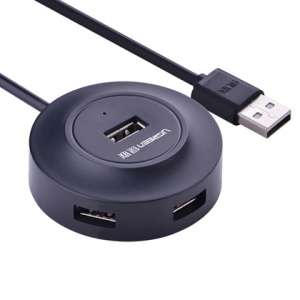 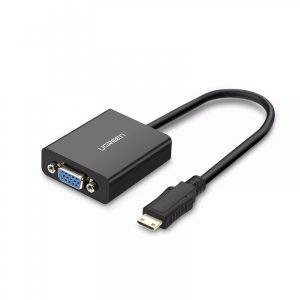 to a USB port on PC or USB chargers for charging/sync. 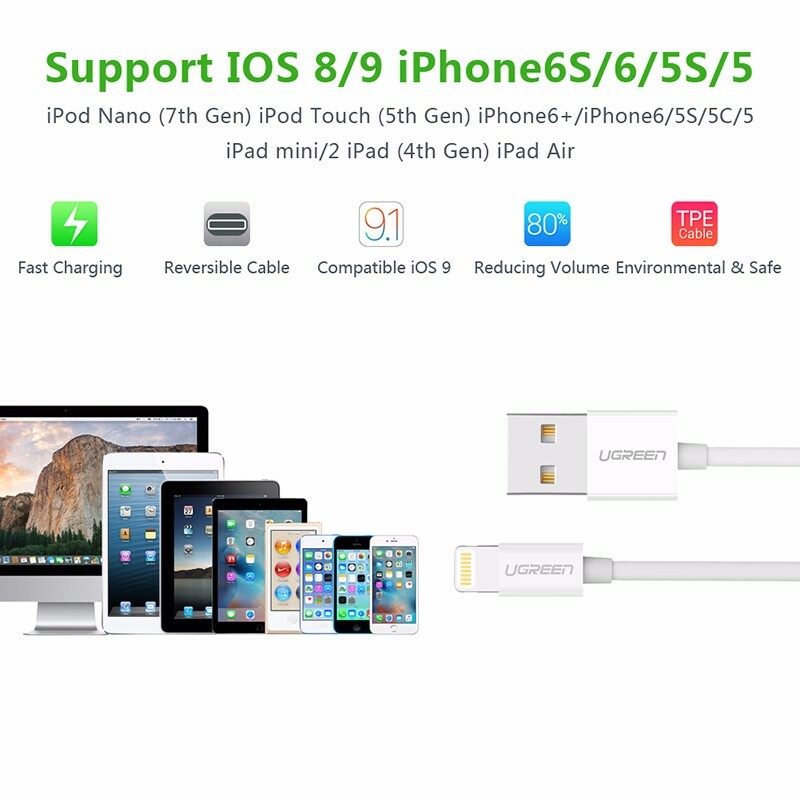 It is MFI certified, with built-in verified chipset which ensures 100% compatible for lightning devices. 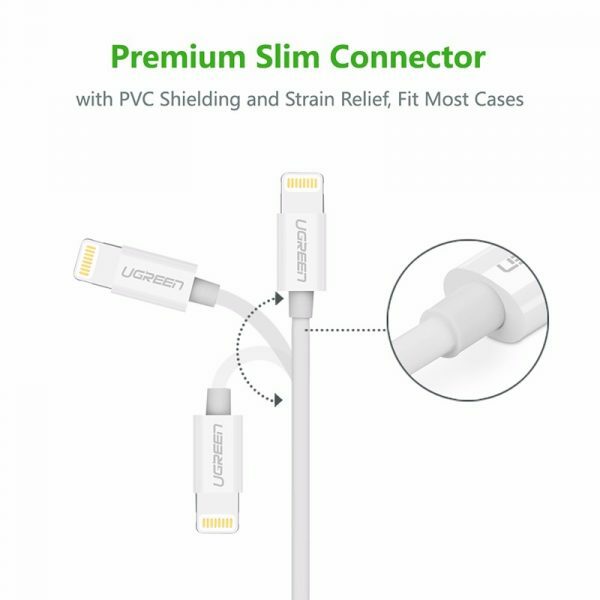 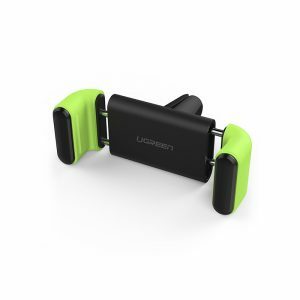 The slim aluminum connector allows to plug it into your devices without taking off the case.